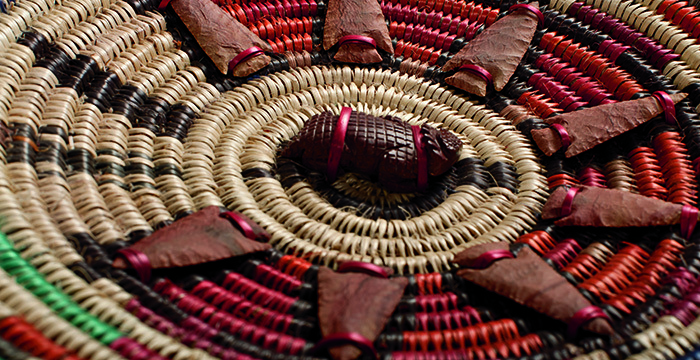 The Navajo ceremonial baskets on display in our Native Voices gallery and Collections Wall mark an incredible moment in art history. Read part II of our blog post series on the Twin Rocks Trading Post Collection. 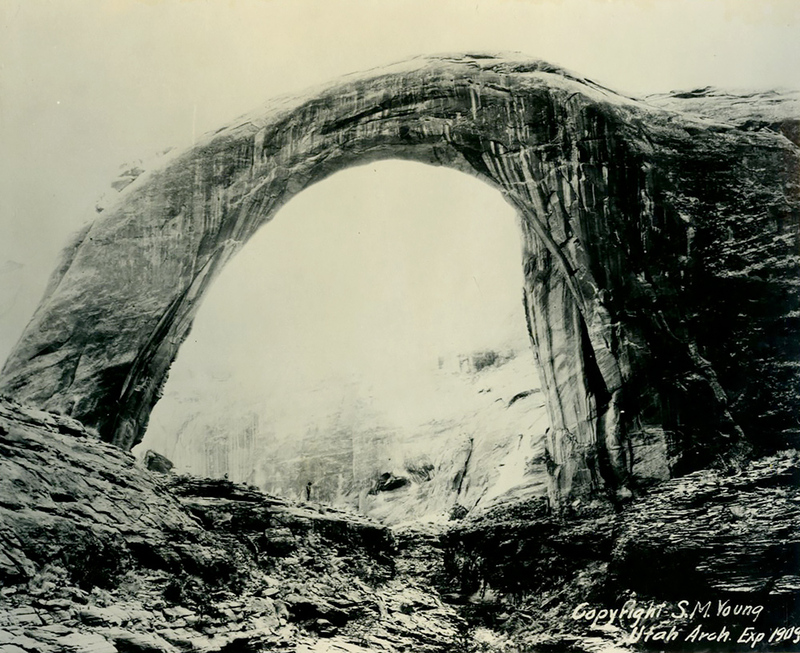 These rare photographs, taken by Stuart Malcom Young, chronicle the 1909 Utah Arch Expedition. The grandson of LDS Church leader, Brigham Young, S.M. Young accompanied University of Utah Professor, Byron Cummings, on the historic excursion to “discover” Rainbow Bridge. 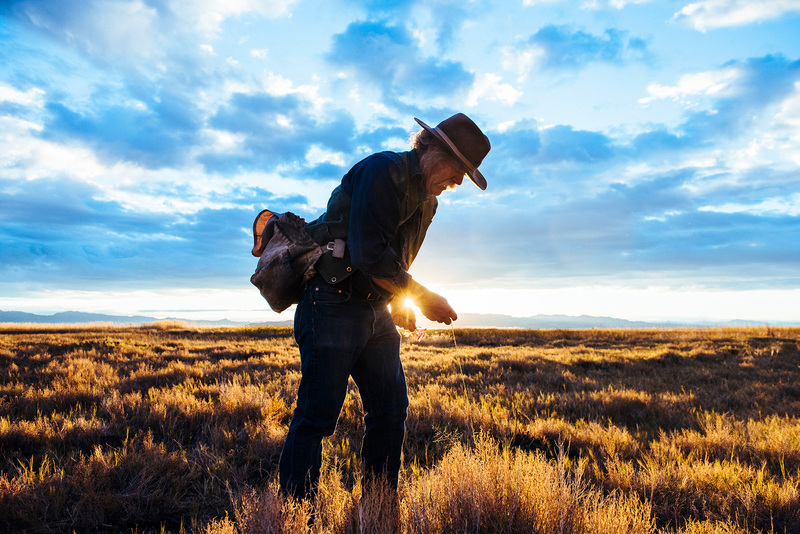 At just 19 years old, Young played an important role in the expedition, chronicling the journey with photographs that would later become instrumental in building interest in the American Southwest and preserving its awesome landscapes, history, and people. Utahns are spoiled by majestic, snow-frosted mountain views, rustic red rock, and breathtaking forestland. 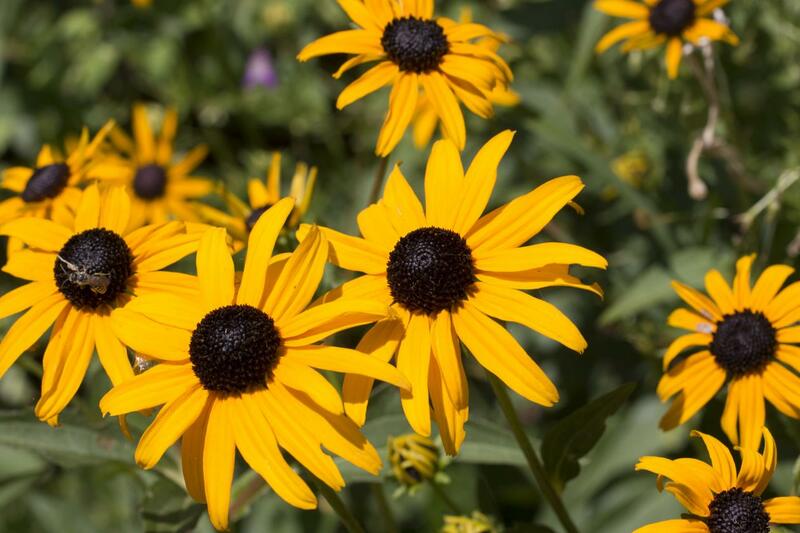 With so much beauty all around, it can be easy to miss the little gems we see every day. 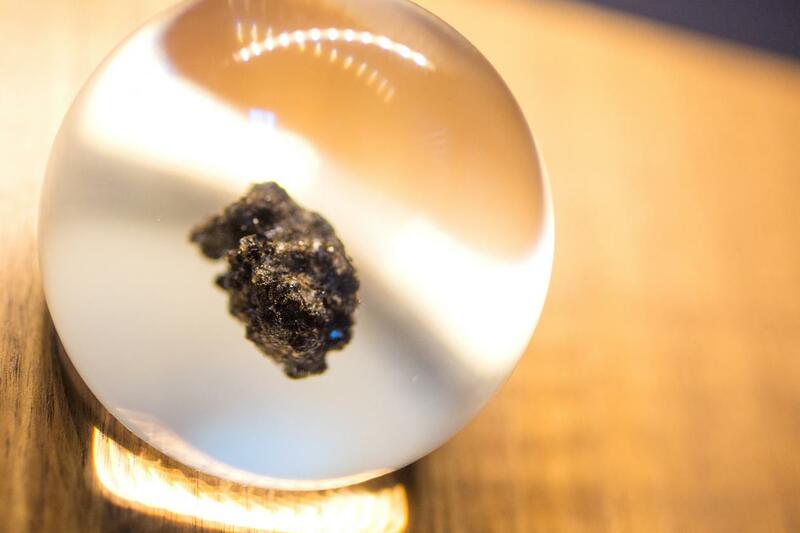 If you aren't looking for it, you might miss it: one of the Natural History Museum of Utah's oldest and farthest traveled objects, trekking nearly four-billion years and 250,000 miles through time and space to be displayed at NHMU today. 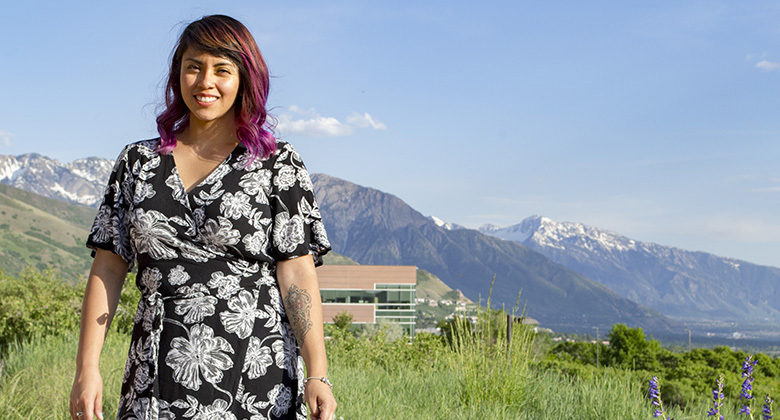 Lola Reyes is an incredible example of a Utahn brought up in humble circumstances who found the confidence, courage, and persistence to succeed in life, thanks in part to her five-year experience in NHMU’s Youth-Teaching-Youth program. 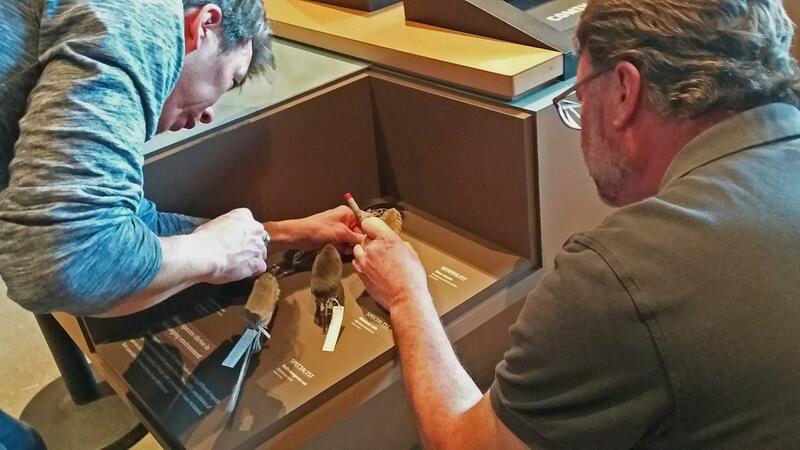 A new exhibit in the Land Gallery shows how small mammals tell us about the past and present of the Great Basin ecosystem. A new study adds evidence to one hypothesis about why so many bones ended up at Cleveland Lloyd Dinosaur Quarry. 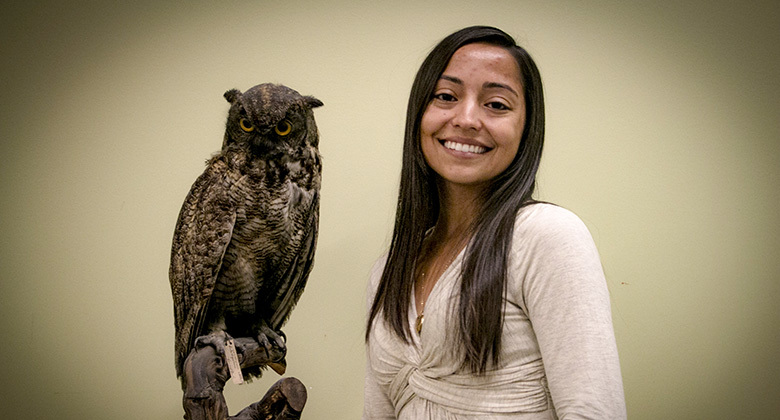 Shannen Robson discusses Dr. Eric Rickart, NHMU's curator of vertebrate zoology. Allison Wolfe, a graduate student in zooarchaeology and awardee of NHMU’s Summer Internship, is identifying tens of thousands of bird bones from Homestead Cave, home of the most fine-grained small animal record in the Western USA. 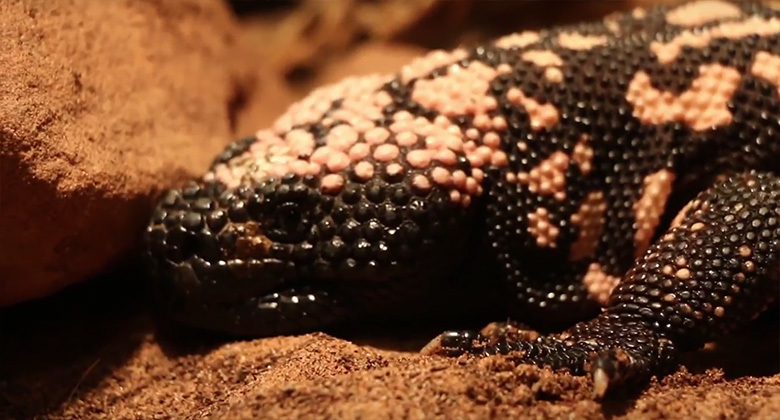 Gila monsters are the stuff of mythology, like a gorgon or a hippogriff, yet these reclusive reptiles are fascinating regardless of the tall tales. 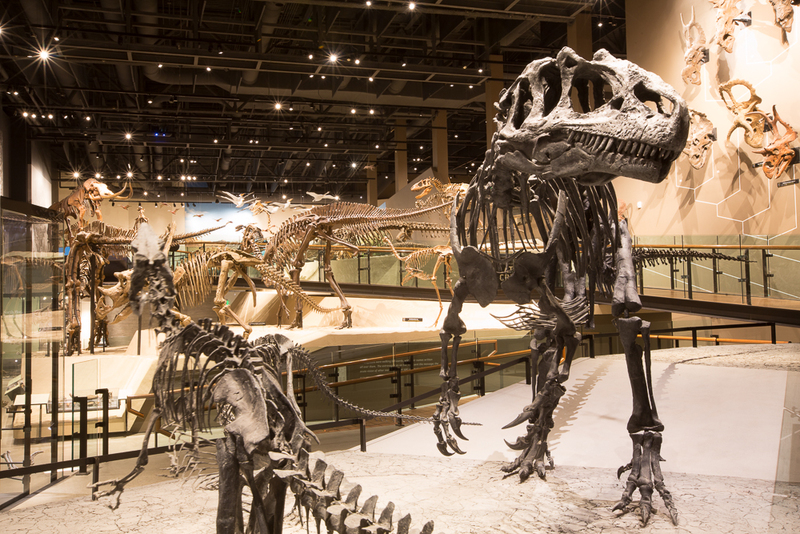 NHMU visitors can see one up close during the Power of Poison exhibit.